Definition at line 79 of file log-tcp-data.c. Definition at line 82 of file log-tcp-data.c. Referenced by LogTcpDataLogThreadDeinit(), and LogTcpDataLogThreadInit(). Definition at line 80 of file log-tcp-data.c. 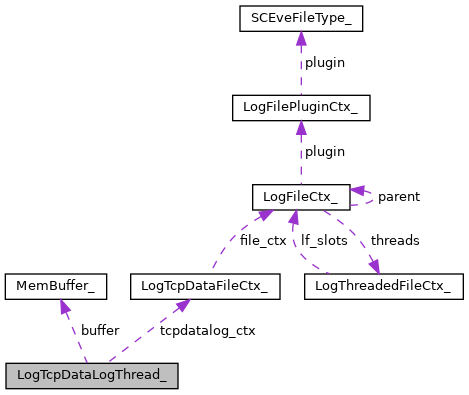 Referenced by LogTcpDataLogger(), and LogTcpDataLogThreadInit().